I had a personal Pinterest account for a few years, but never really used it for anything: just added a few things here and there for fun. A couple years ago, there was discussion about traffic from Pinterest in one of the FB groups I belong to, and I was intrigued. So, when I started a new niche site earlier this year, I decided I had to learn how to gain Pinterest followers. Why gain more Pinterest followers? Here’s the reason: this is my site’s traffic form Pinterest in its first 6 months of existence. Here’s a bit of my Pinterest story, so you see where I’m coming from. I started this Pinterest account on May 9, knowing almost nothing about Pinterest. Ten weeks later, I passed 1000 followers, and 2.5 months later I reached 3000. Here’s me asking questions and sharing victories in a private FB group. Since I knew absolutely nothing about how to use Pinterest for business, I decided learn from someone who knew what they were doing. I have no idea how I came across it, but I bought Pinaffiliate Masterclass (probably heard about it in a FB group! These groups are very helpful for small business owners like me), which worked great for me, since I am an affiliate marketer. This course showed me step by step how to set up my Pinterest account, and how to use it to grow my business, rather than wonder aimlessly in internet land looking for free information. With the course, I received access to a private Facebook group too, and it proved to be very helpful to a Pinterest newbie like me. Want to grow your Pinterest following faster? This course helped me get where I am today! take time to write a compelling “about you” on your profile. Make sure it’s clear what you’ll be pinning about. Don’t be too wordy here: there isn’t a lot of room, so you need to be concise and convincing. 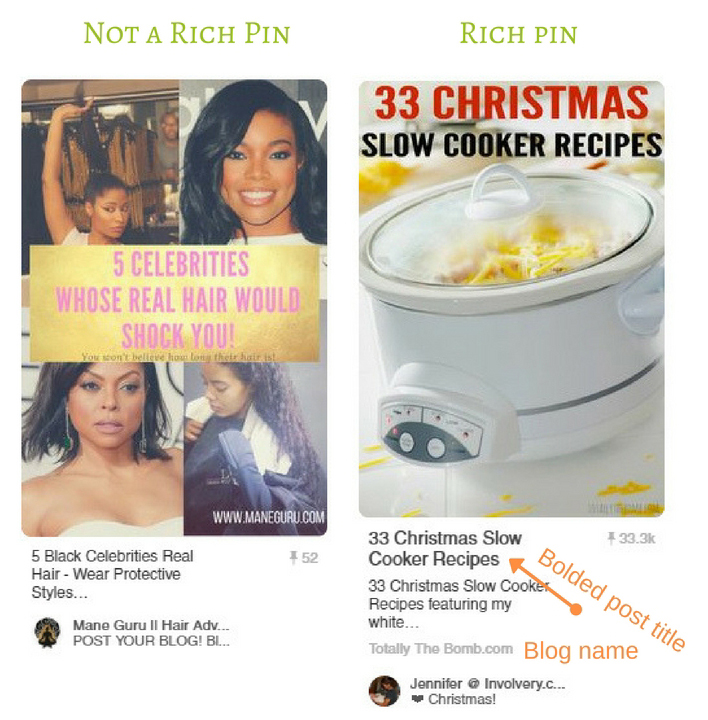 keep your pins specific to your niche. It’s a lot easier to attract followers in your niche if they know exactly what they are getting. My personal account, which includes pins in several niches is still very small: it’s a lot harder to grow a diverse niche account. Once you set up your profile, it’s time to add some boards. I set up a different board for each of the categories on my blog. Create a board that will include only pins leading to your site. I didn’t know to do this in the beginning, but learned about it later. While choosing a name for your Pinterest boards, think of a way to say what the board is about in as few words as possible. Make sure you include keywords and phrases your audience is searching for. Again, create a well thought out board description that includes search terms your target audience is looking for. you have a bit more room here, so use up the space to really drive home the theme of your board. Pin at least 5 images to each board to begin with: no one likes to look at an empty board. Now that you have your boards set up, you’re ready to start using Pinterest to grow your business. At first, it will be slow, but as you create more pins fore your site, and find amazing pins from fellow business owners, you’ll get into a routine and things will get easier. Many wonder how to get Pinterest followers fast, some even looking where they can buy Pinterest followers. I suggest you stay away from these types of practices, and just keep pinning great content regularly. I re-pinned wildly popular pins: ones with thousands of re-pins and hearts. before re-pinning anything, I actually took the time to click through to the site and make sure the link wasn’t broken. I signed up with Board Booster, which helped my pinning consistency without sitting in front of the computer all day long. This was a game changer. The Pinaffiliate Masterclass Course had a great bonus of 2000 free pin schedules in Board Booster. It’s now more than 6 months later, and I still have about 500 to use. Many will tell you to go to PinGroupie.com and search for boards in your niche. I tried that and unfortunately, I didn’t find many boards in my niche. So, I had to find alternative ways. I first looked for Facebook groups related to Pinterest. I joined a good number of them (probably a dozen or so). In these groups, you can either respond to someone offering inclusion in their group boards, or you can create your own post requesting invites form others who have groups boards. This yielded a good number of group board invitations for me: somewhere around 15. Once you are part of several group boards, your pins will get a lot larger audience, and will get shared more. Later on, I found another way to look for group boards: I looked up other bloggers in my niche and checked out all their group boards. This was again very good for me, as I found several really good boards this way. Each board has rules you MUST obey, if you want to participate: make sure you read the rules and don’t do anything that will jeopardize your participation. Some group boards will, have clear instructions how to request to be added, while others don’t. I usually don’t let that deter me form trying. I go to their website, find a contact link, l introduce myself and request to be added. Not many people try this, so my chances are pretty good. Here’s how you’ll know it’s a group board: see the circle on the bottom left of the image? It tells you it’s a group board. Starting your own Pinterest group board is good for your account: you can invite fellow bloggers, and their followers will then see your pins posted to that group board. You’ll need to create rules for your group board and keep an eye out for spammers and inappropriate pins. 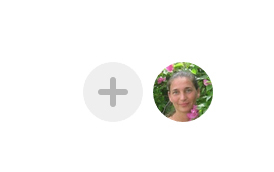 To create your own group board, all you need to do is click on the plus sign next to your profile picture on that board you’re trying to make a group board, and there you can invite people to your board. 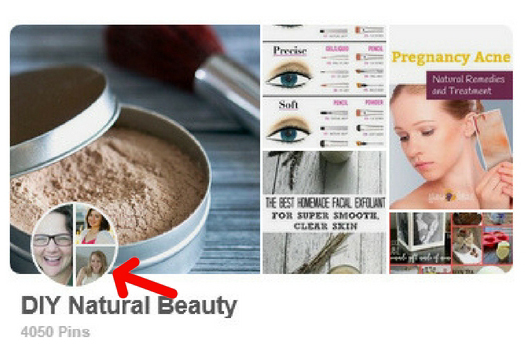 you need to know their Pinterest address, or their Pinterest profile name. I use Canva to pretty up my images. I add my seal on the bottom left of every image I create for Pinterest (for branding purposes), and use 2 specific fonts I chose to represent my site. Canva is very easy to use and it has templates you can use to crate images fast. 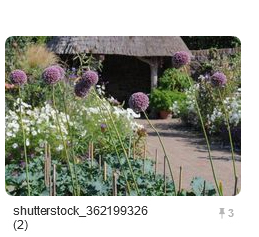 Make sure you create a specific image for pinterest. If your theme doesn’t allow for a long image in your post (because it doesn’t look good), add it to the bottom of your post and then hide it with this code: <div style=”display: none;”> image info </div> (use this code in the “text” area of your blog, not the “visual”). I do this for my site. Many times I’s love to pin an interesting blog post, but there’s no pinnable image, so I don’t, and they miss out on some free promotion. Your site visitors will help you grow your pinterest reach if you let them. Add some way for them to easily pin your images. I use SumoMe and I’m happy with it. I have several pins that others pinned from my site which went viral. 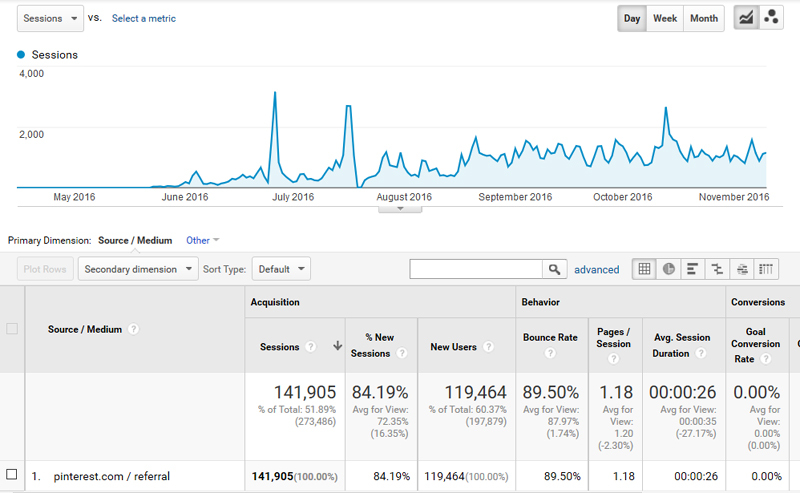 One day in June, about 6 weeks after starting my site and Pinterest account, I had a pin that took off and sent me about 1700 visits in one day, and the next morning, by the time I woke up, I already had 1000 visits to my site. You have no idea how good that felt for a new site. create more than one pinnable image for each post: one might do better than the other. Even if you don’t do it initially, periodically recreate your images for pinterest: change the photo, the text, the font, create a new concept for the same theme, etc. don’t only pin your content: be generous with other’s content, as long as it’s quality. Get Board Booster: you won’t believe how much it will help your growth! 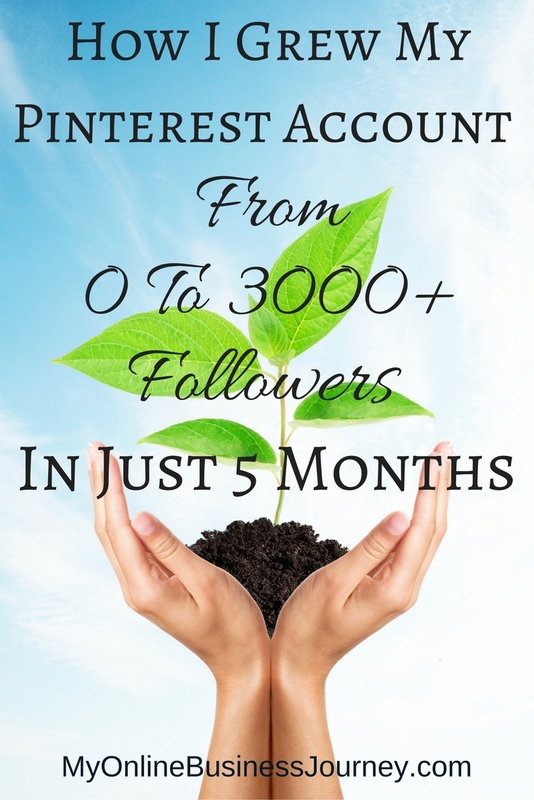 I hope you know a bit more about how to gain Pinterest followers quickly. I’d love to hear YOUR story! And I’m here if you have questions.